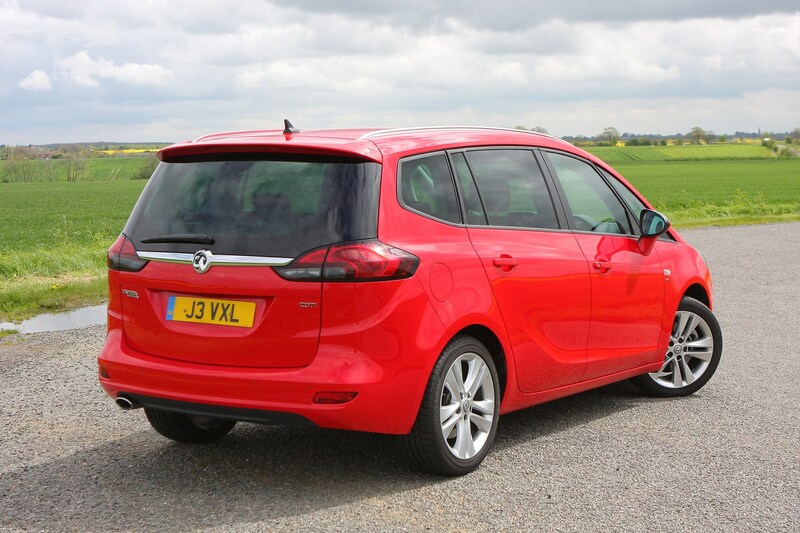 Vauxhall make bold claims around inventing the compact people carrier with the original Zafira. 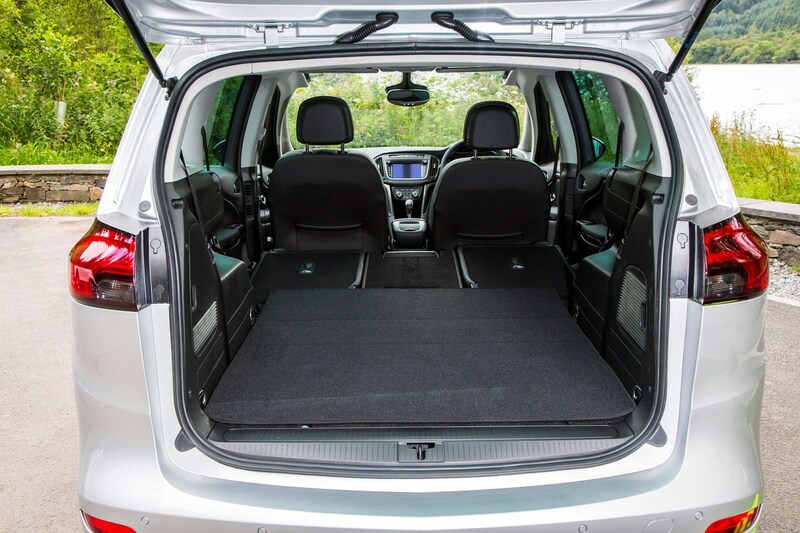 Whether true or not, the introduction of the Renault Grand Scenic and Ford Grand C-MAX left the Zafira lagging behind the competition in both style and substance. 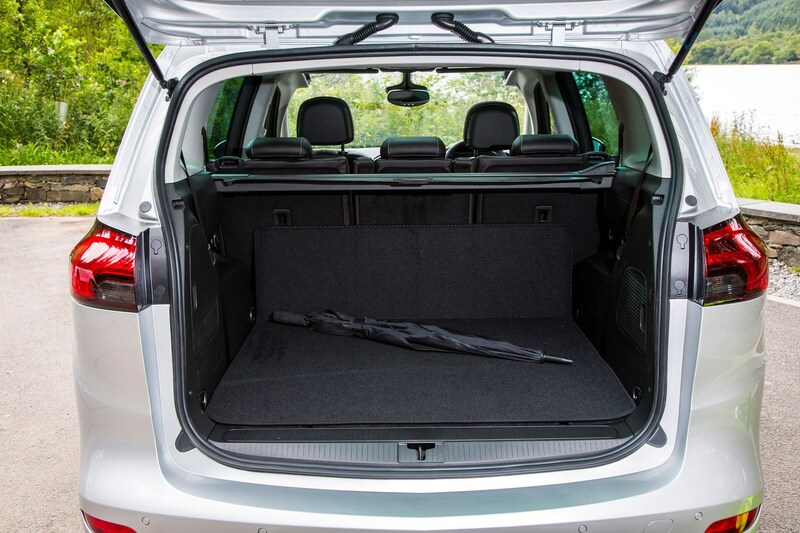 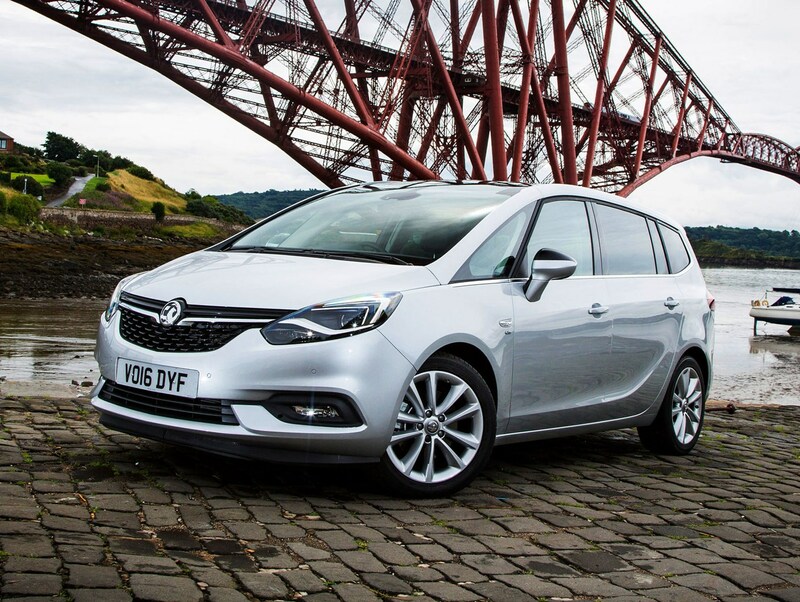 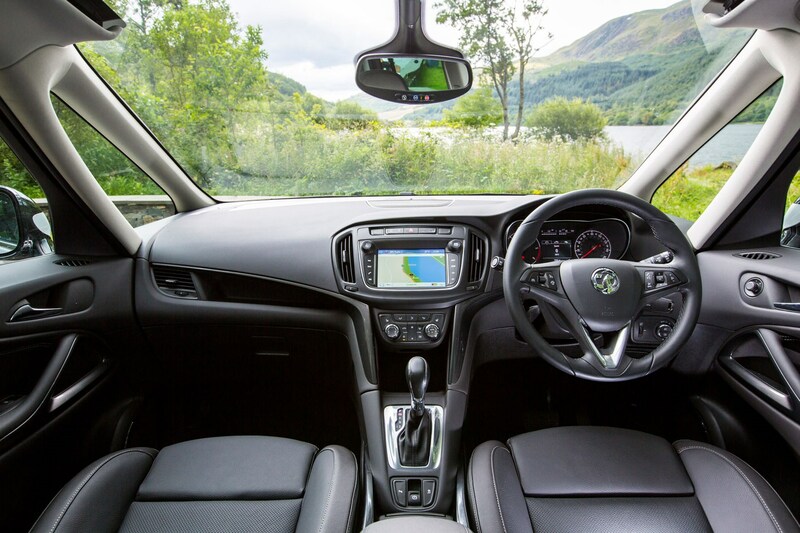 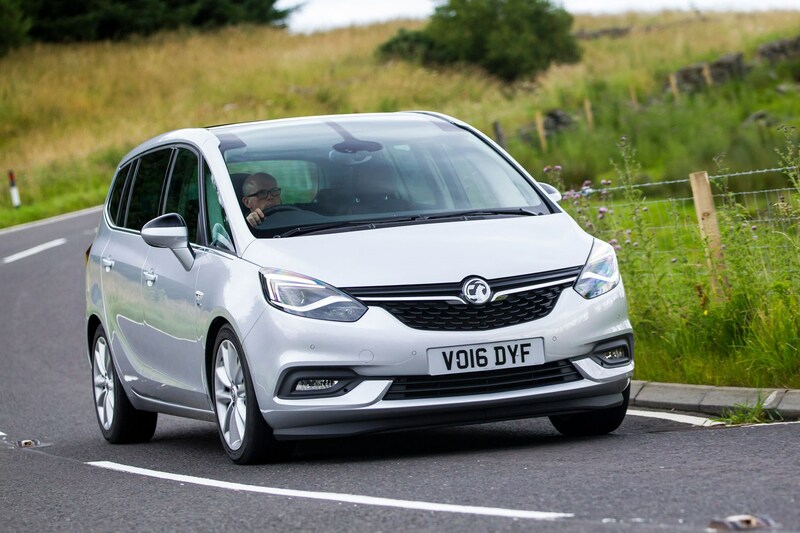 Vauxhall has slowly been catching up and with the Vauxhall Zafira Tourer the company has stepped up to the challenge again with a better quality product. 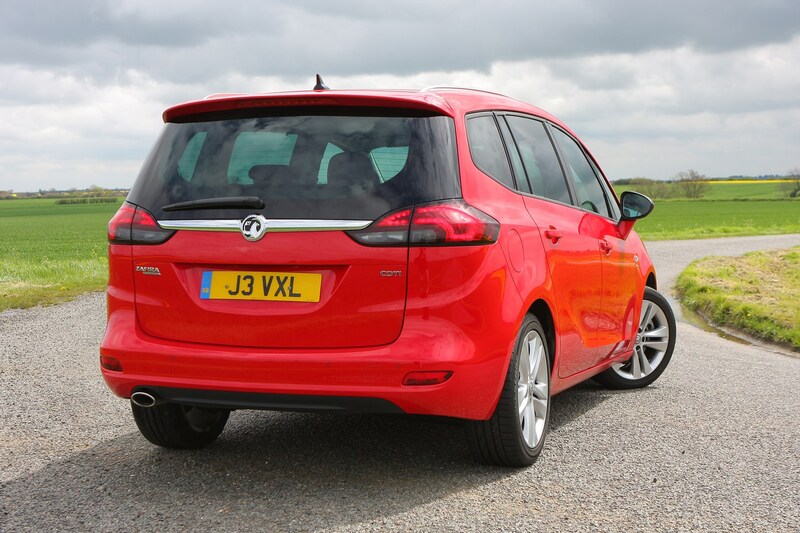 A little larger, it will go head to head with the Grand C-MAX, as well as the larger S-MAX. 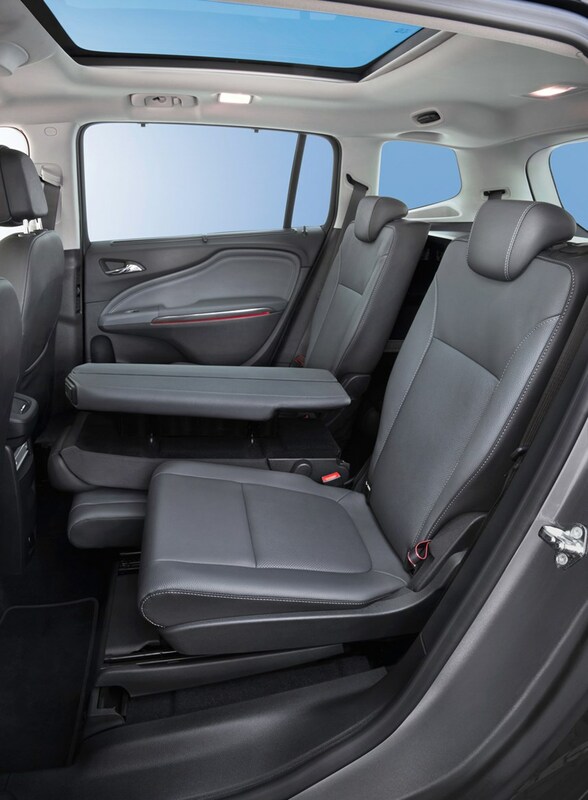 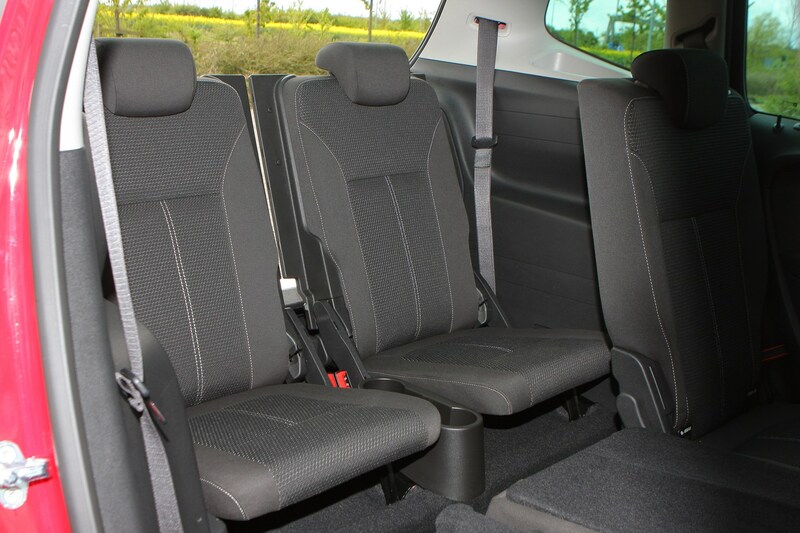 The clever Flex 7 seating system remains but it’s been upgraded to make things even more practical and adaptable. 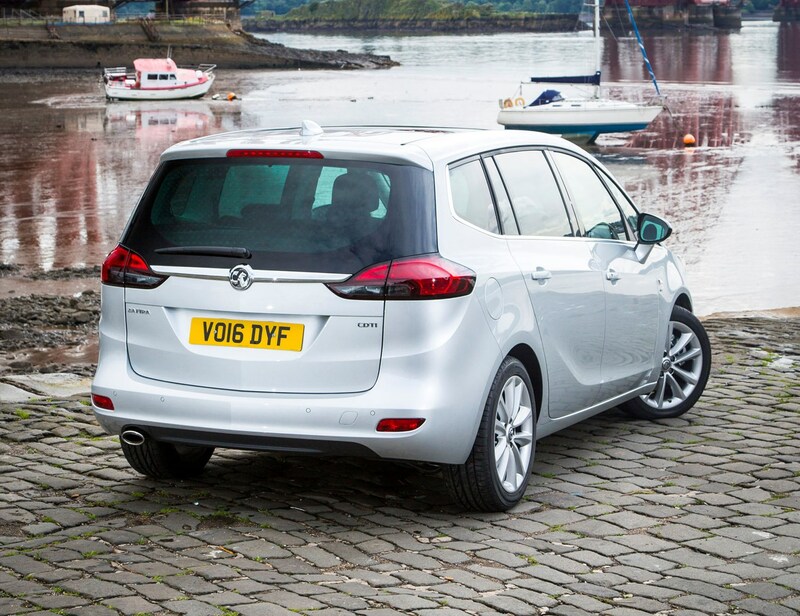 While it may carry the same name, the Tourer is available alongside the regular Zafira model as a more upmarket and premium version. 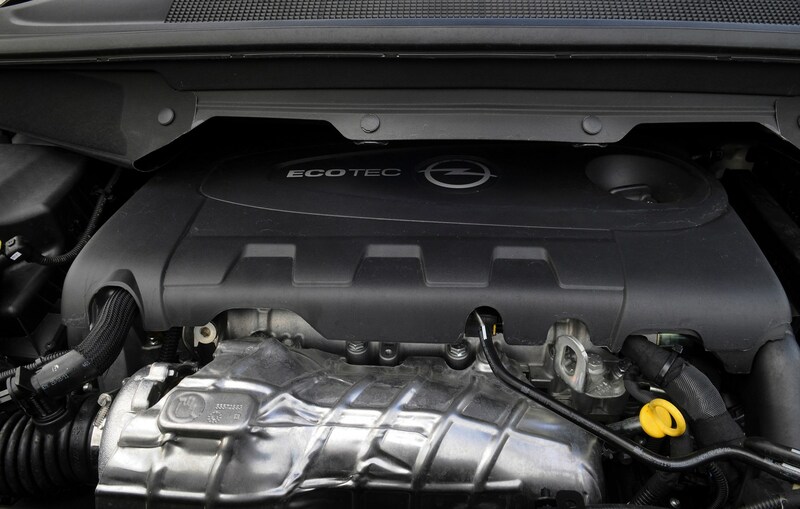 There’s a choice of three engines on offer, with one petrol engine and two diesel units. 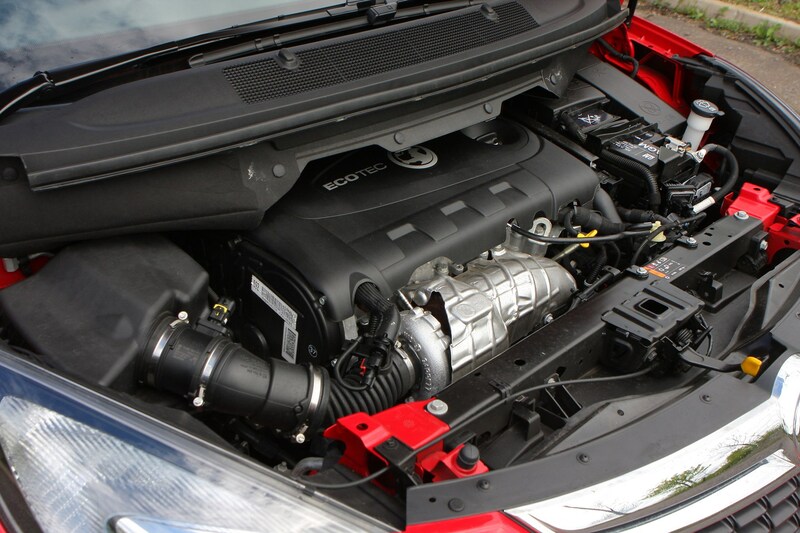 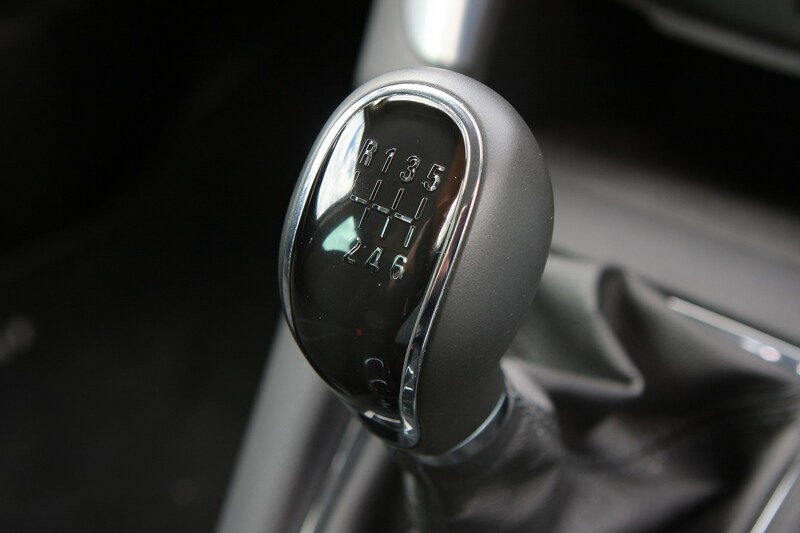 You also have a choice of standard six-speed manual gearbox or a six-speed auto on the petrol and top diesel. 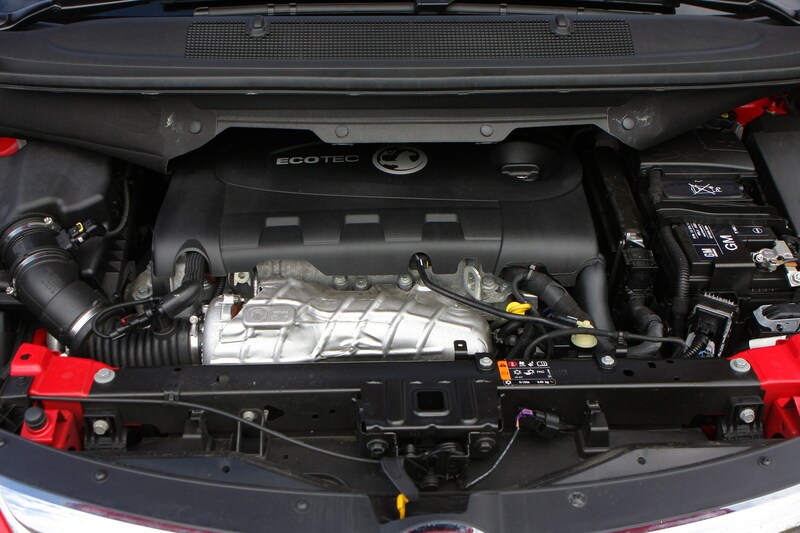 Lowest running costs will come from the lower-powered ECOflex-equipped model, with only a small performance penalty. 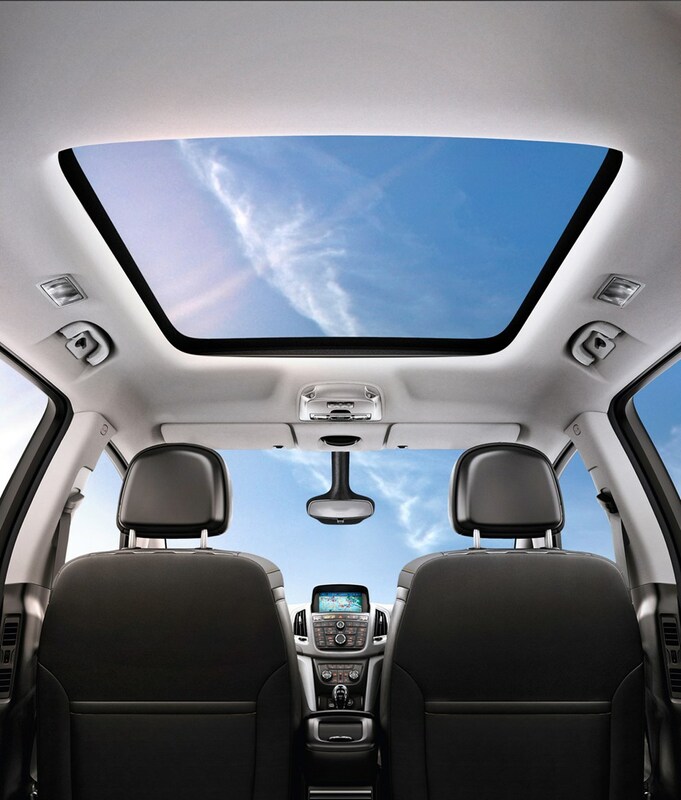 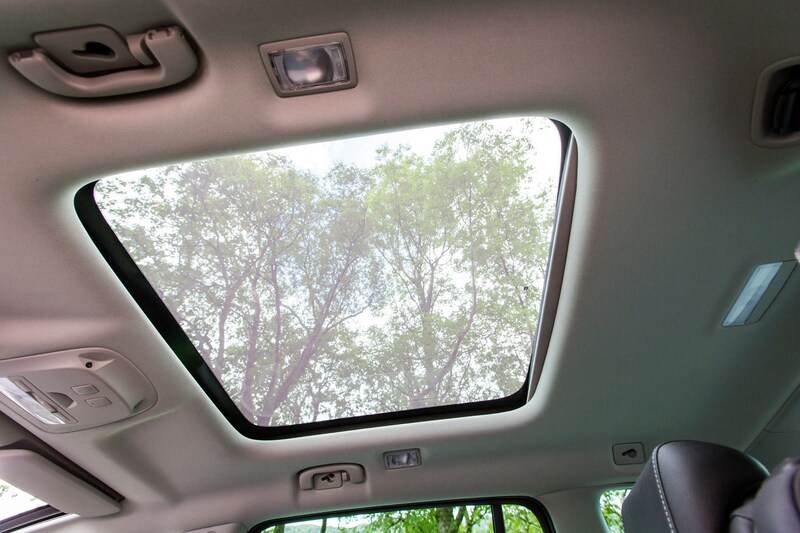 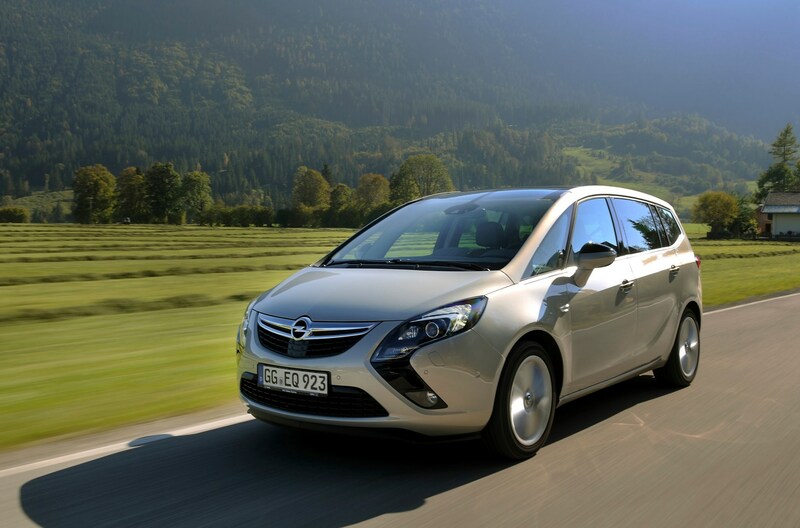 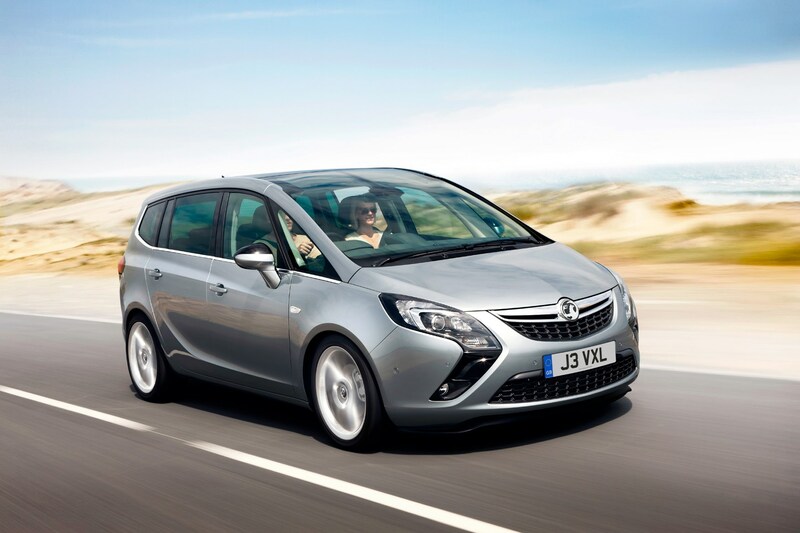 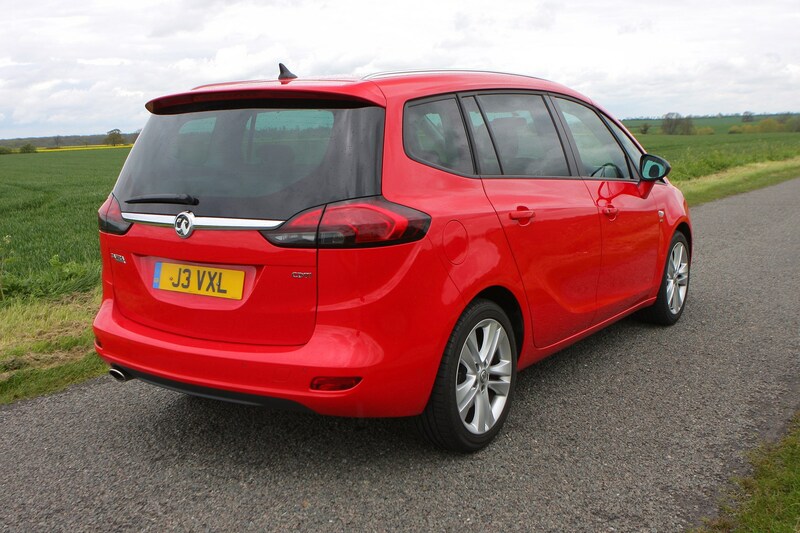 On the road the Zafira Tourer offers a sedate and hassle-free driving experience. 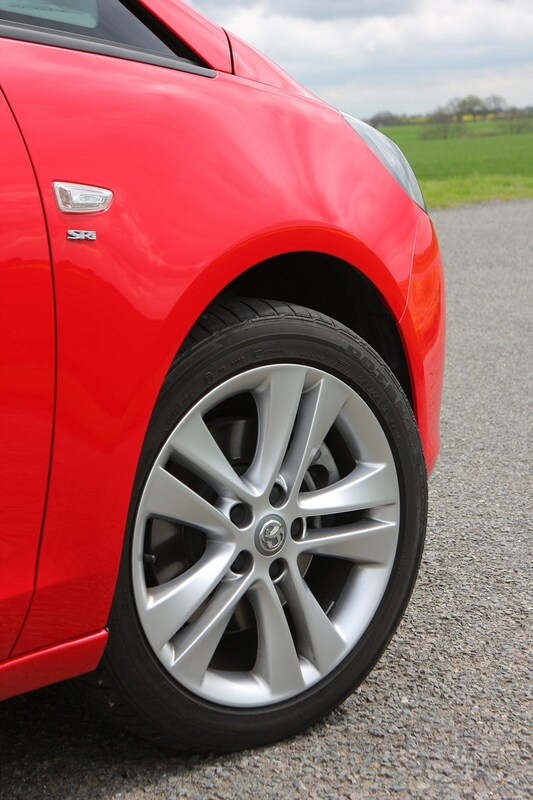 Bumps and potholes are soaked up very well, although it’s not even slightly sporty. 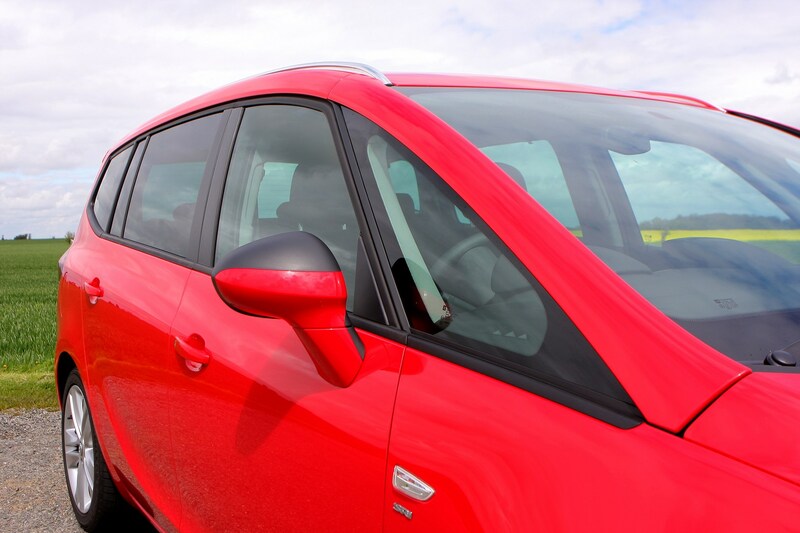 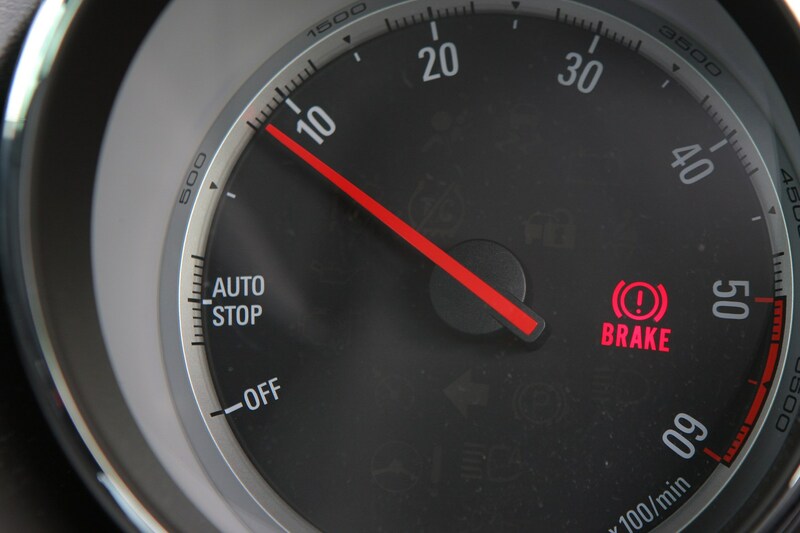 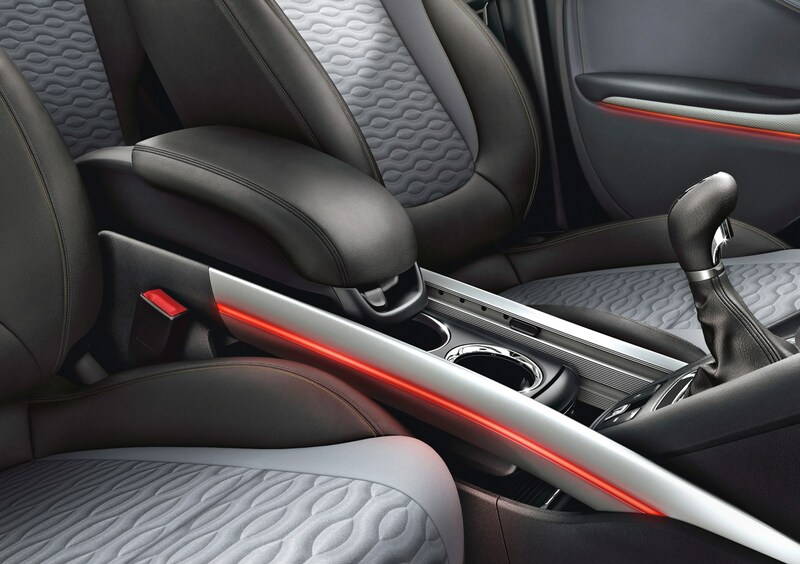 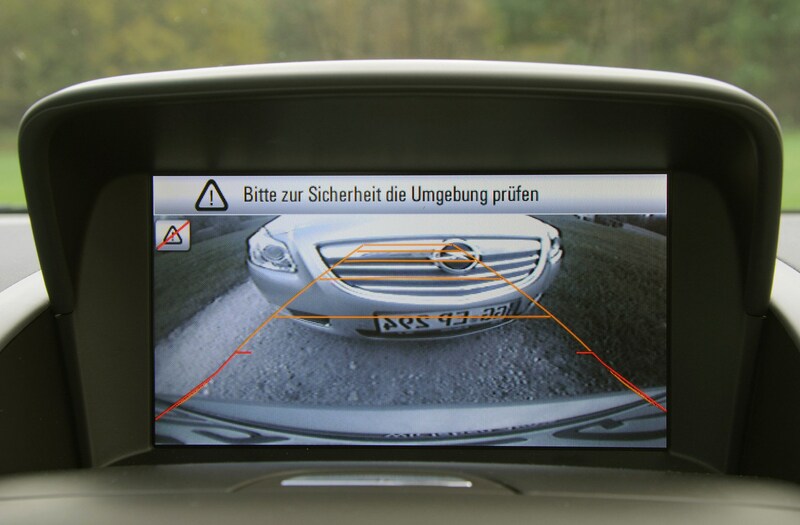 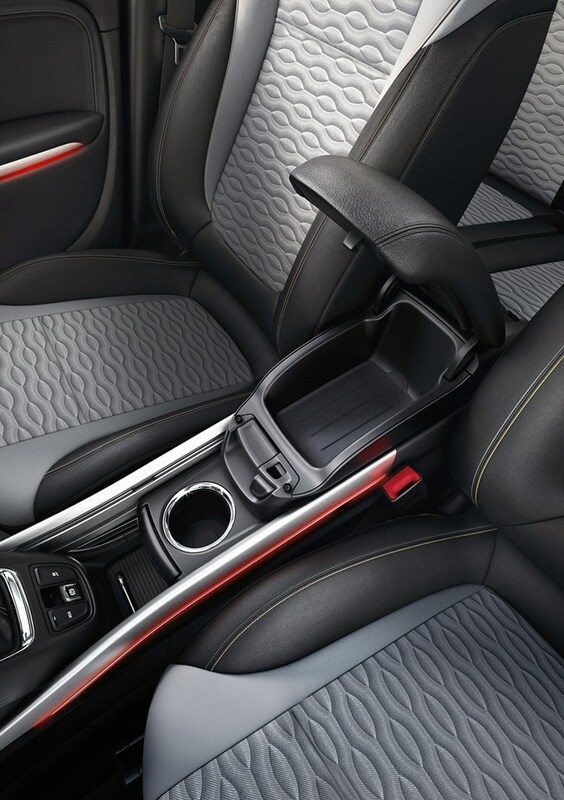 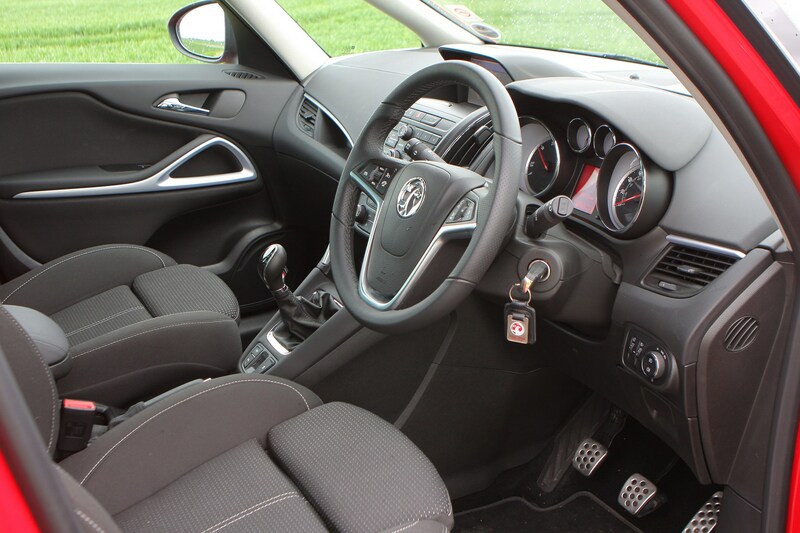 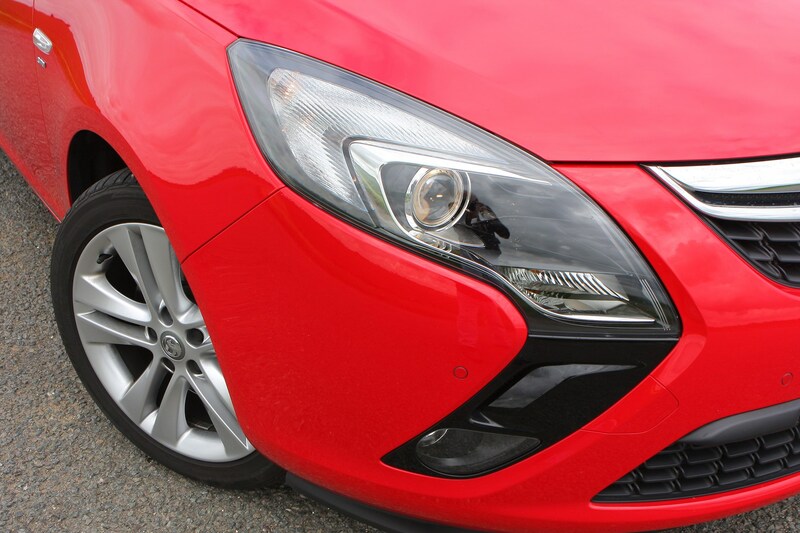 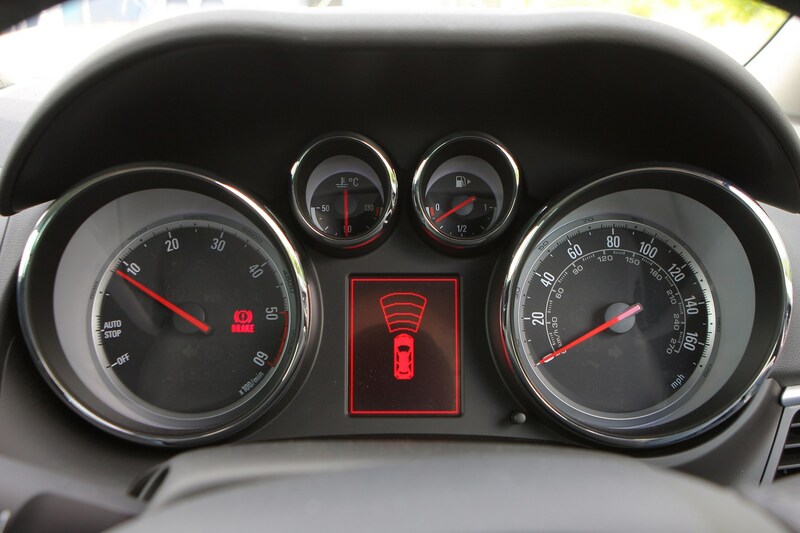 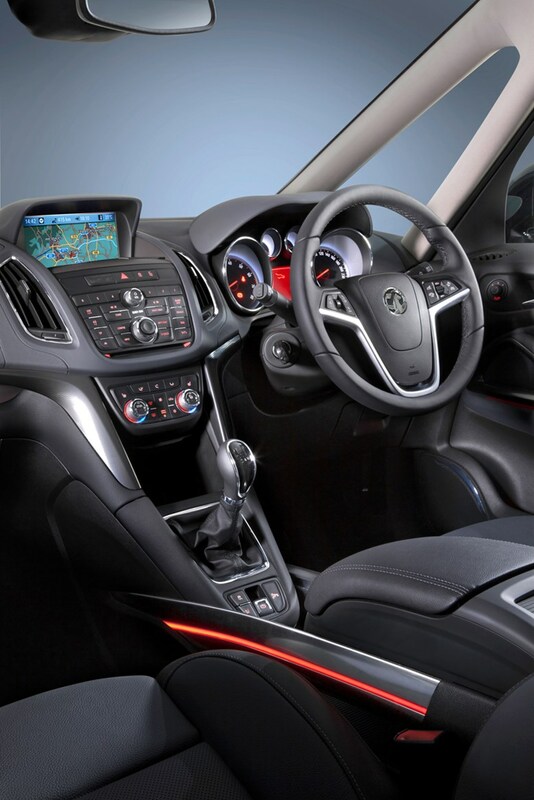 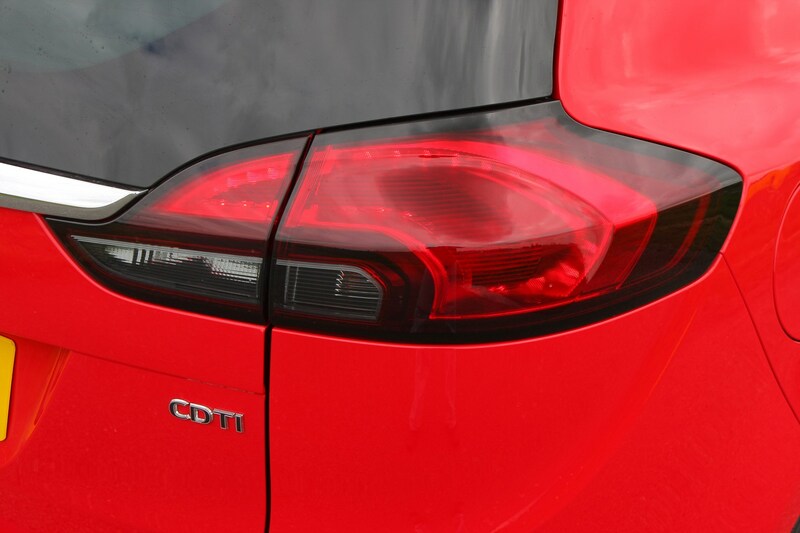 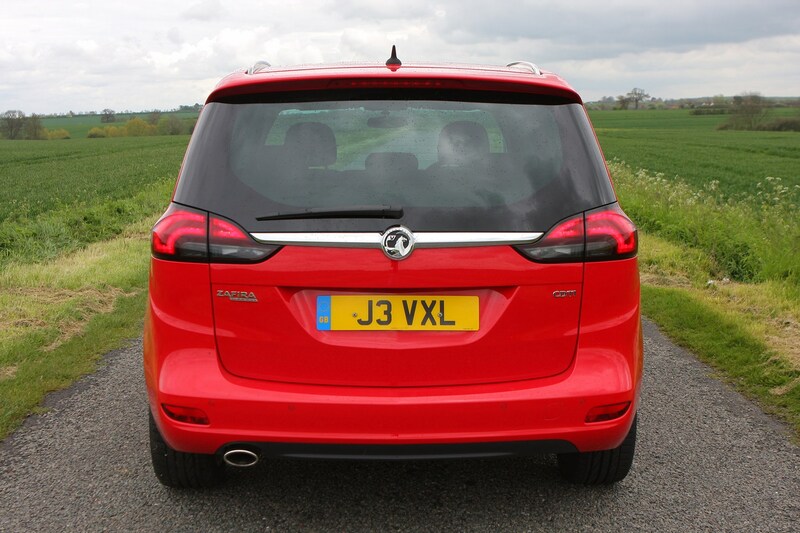 Trim levels are typical for a Vauxhall, with Design, Energy, SRi, SRi Nav, SE, Tech Line, Elite and Elite Nav trim levels. 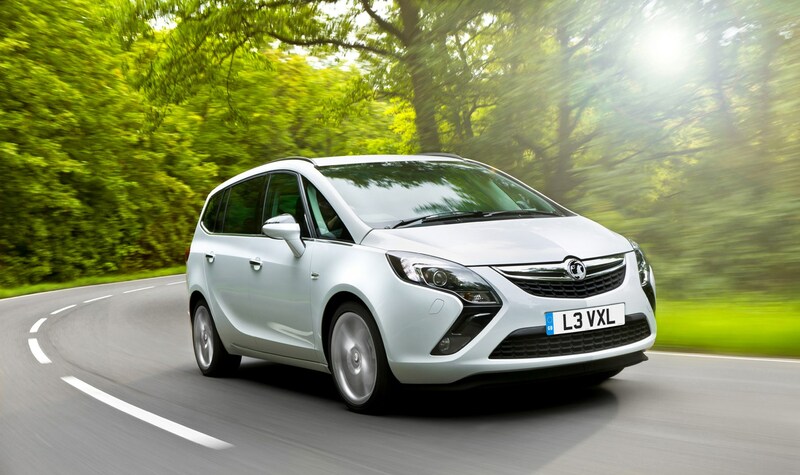 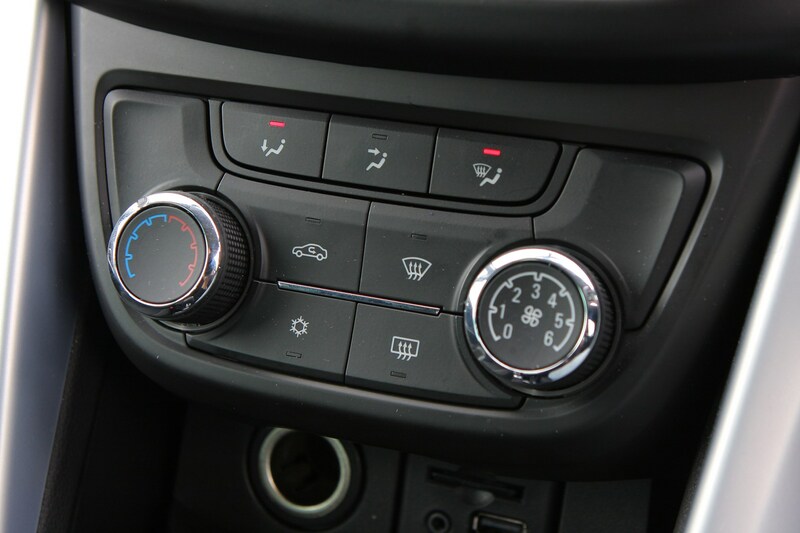 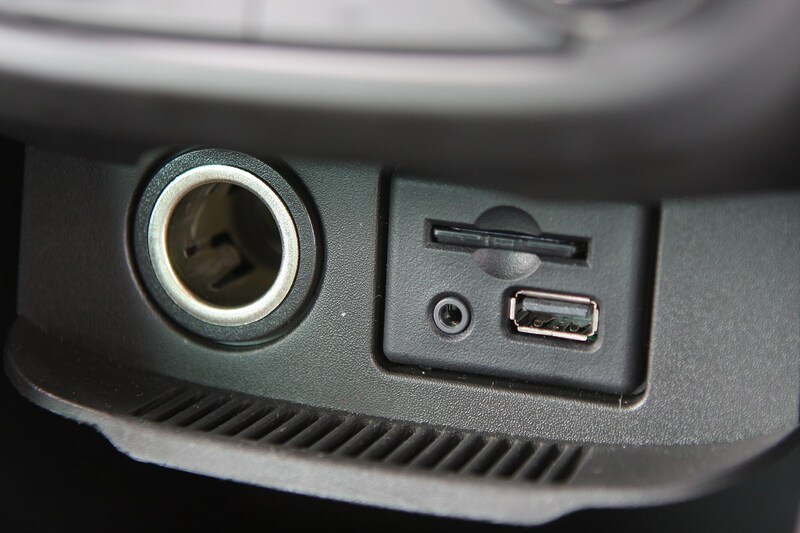 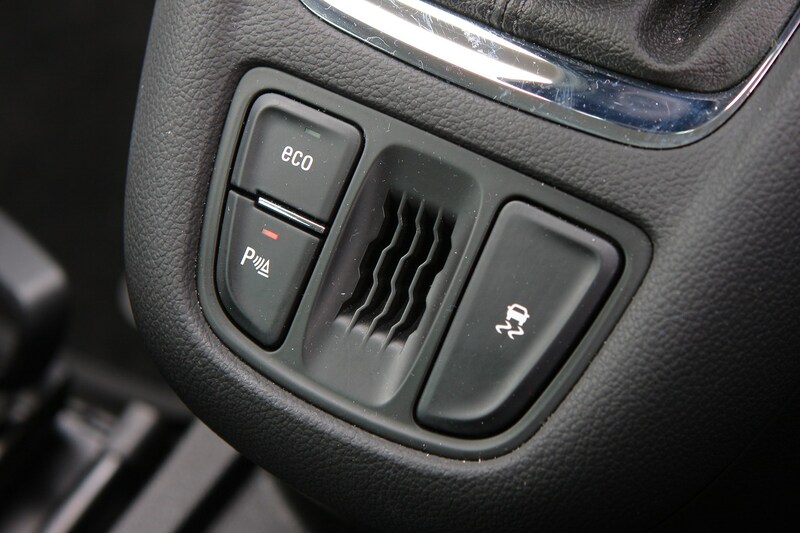 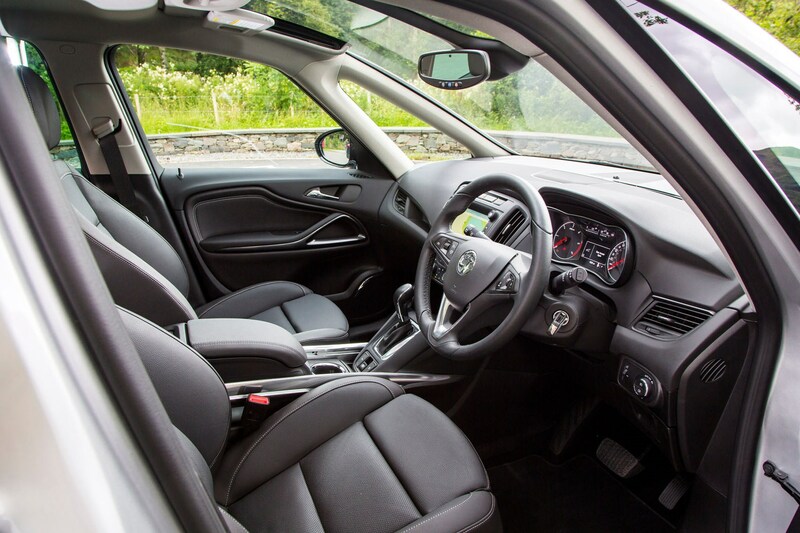 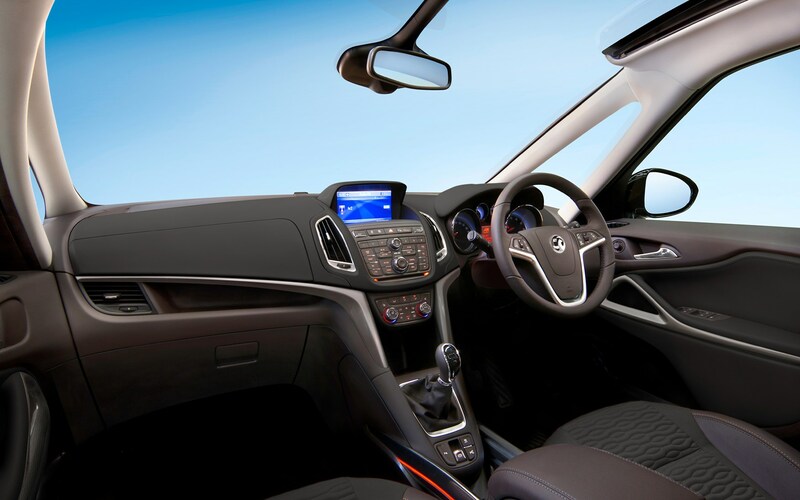 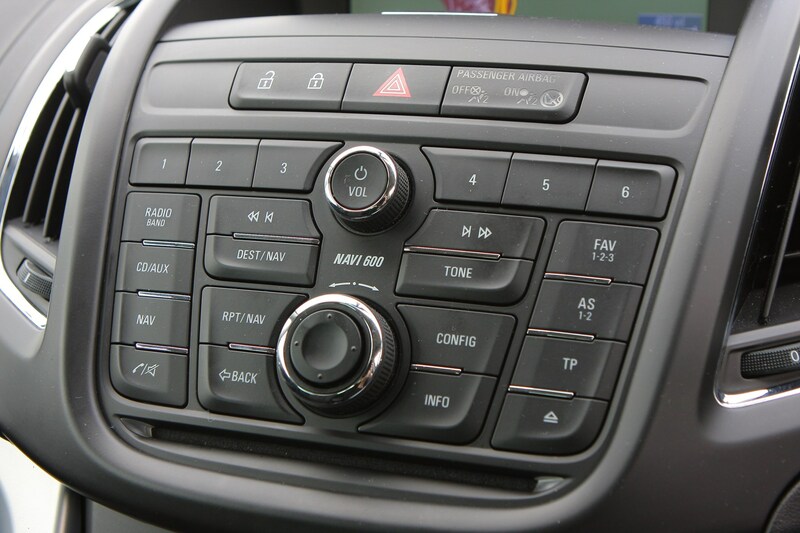 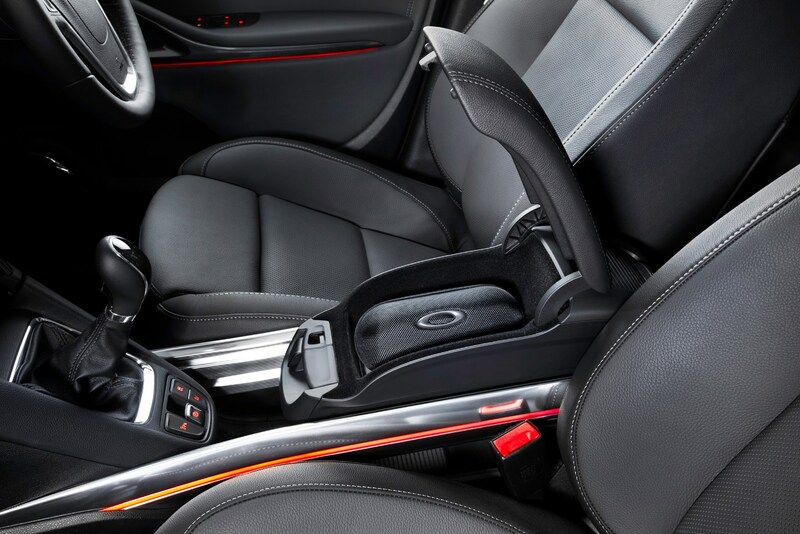 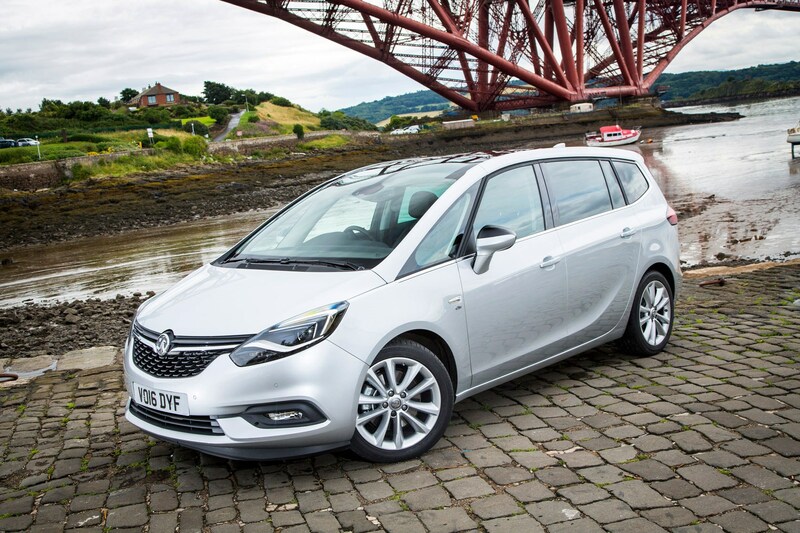 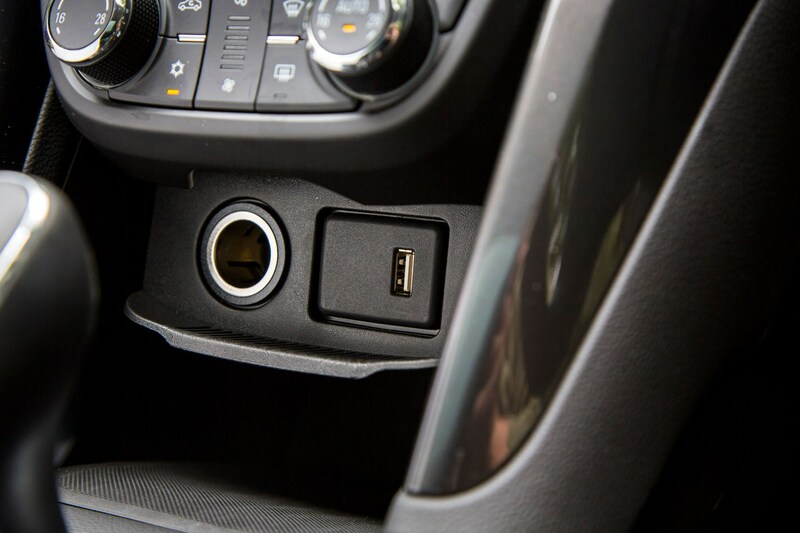 There’s quite a high level of equipment on offer; even entry level Zafira Tourers get DAB digital radio, alloy wheels, air con and cruise control – plus the OnStar concierge and emergency service from 2016 onwards. 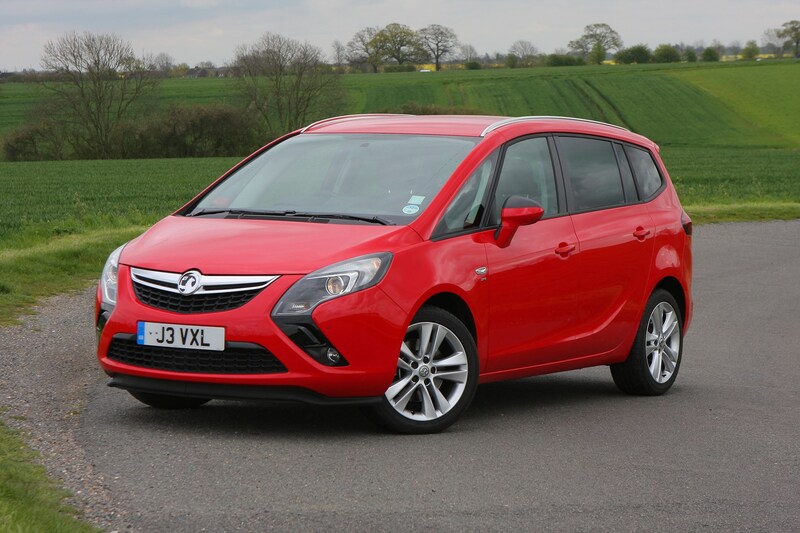 Can this new MPV become the top seven-seater of choice or will it continue to be second best? 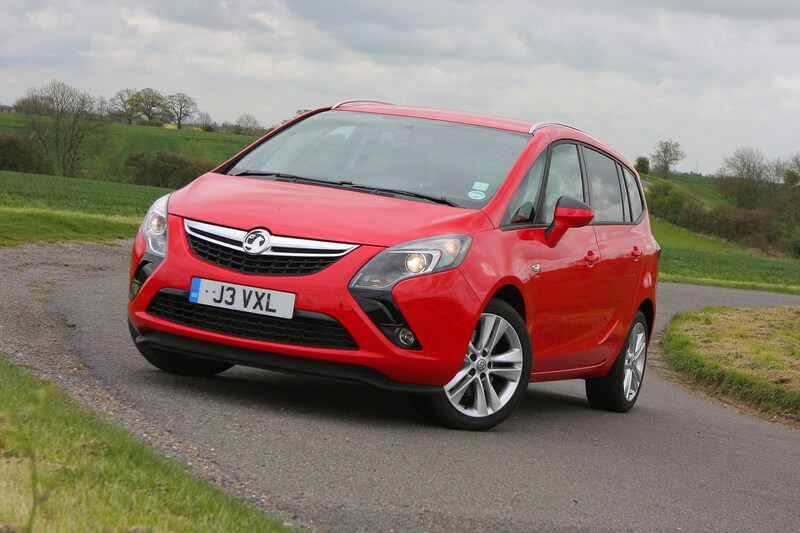 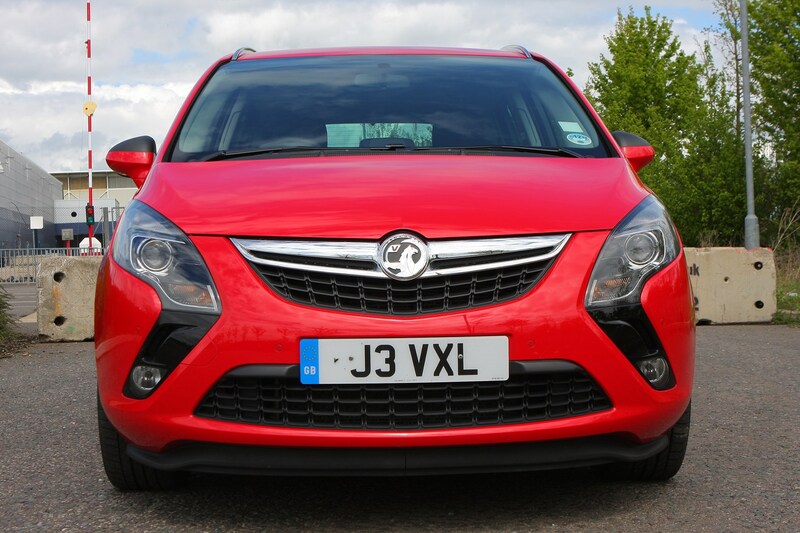 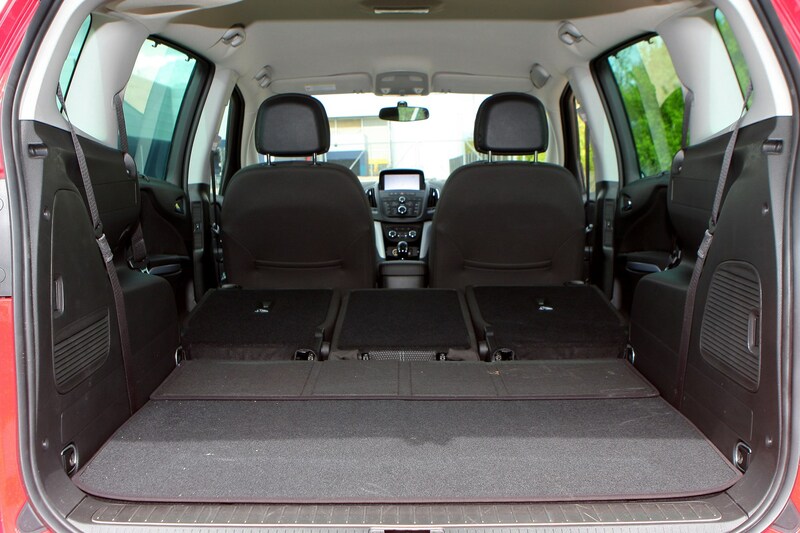 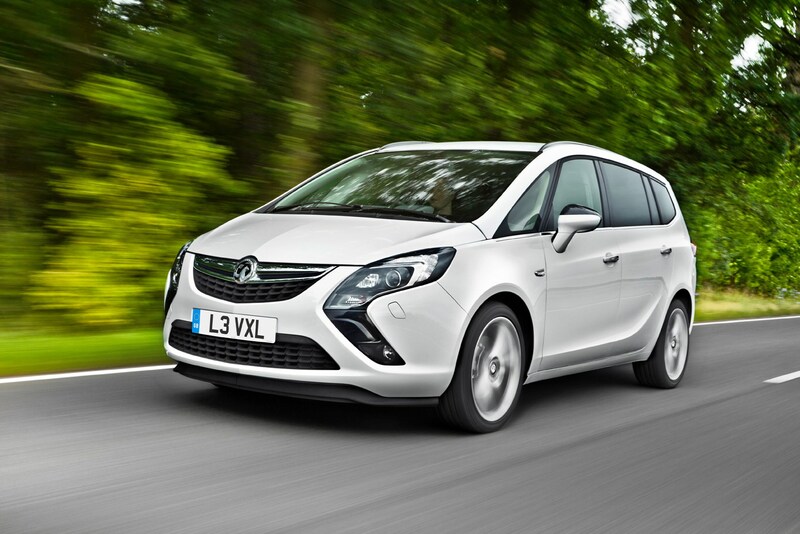 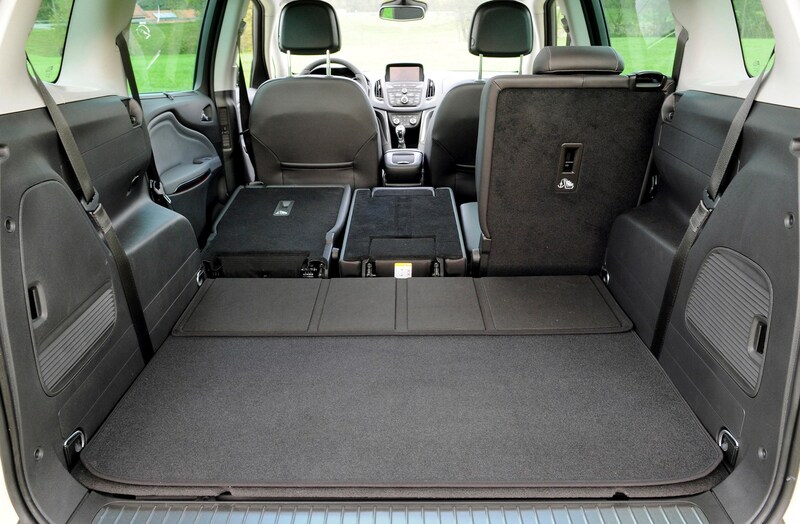 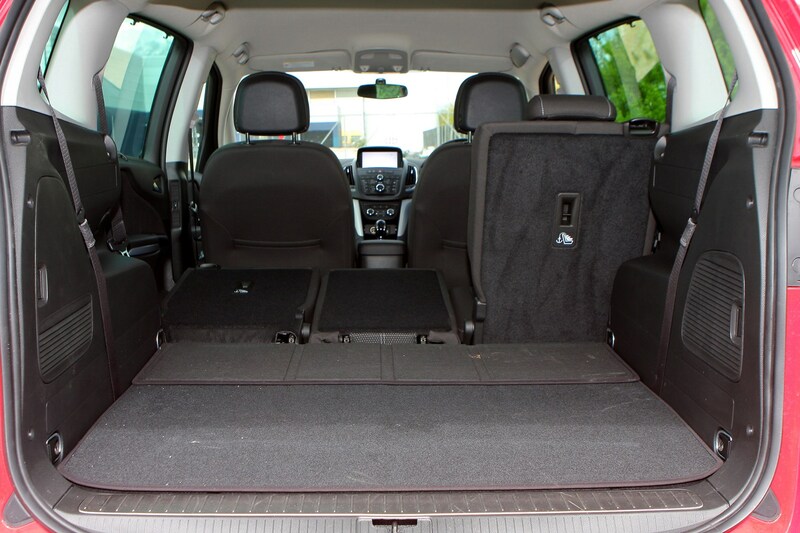 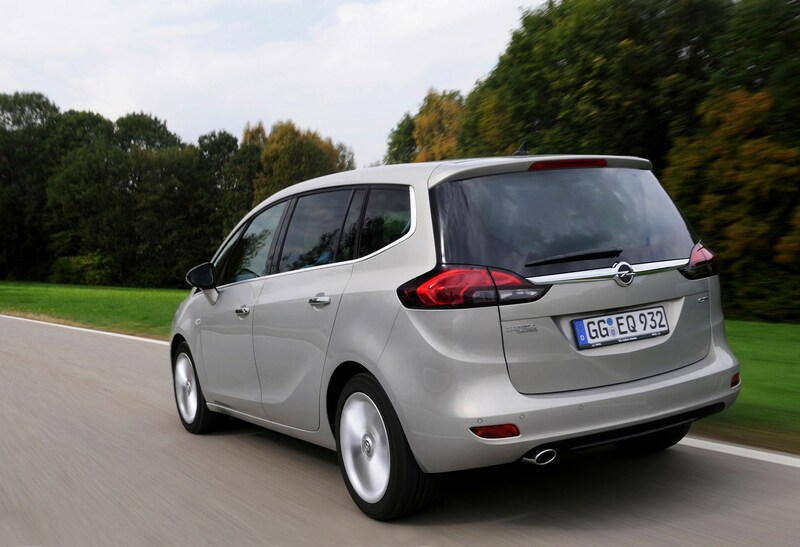 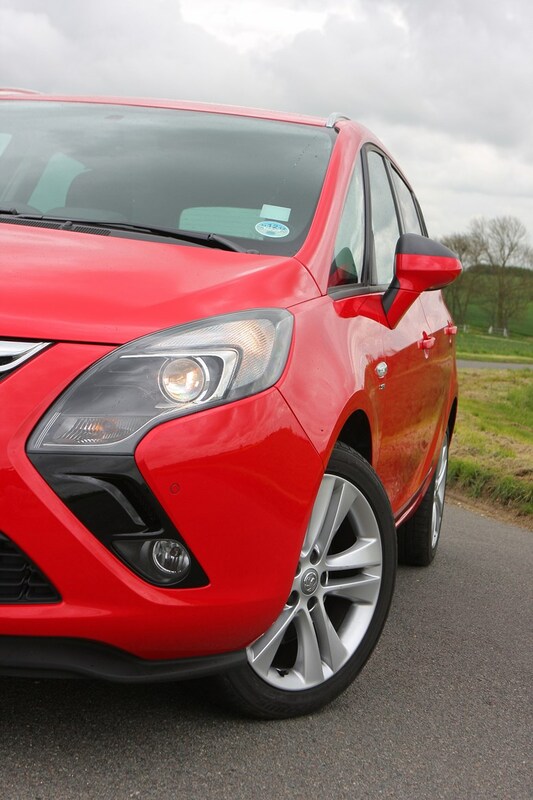 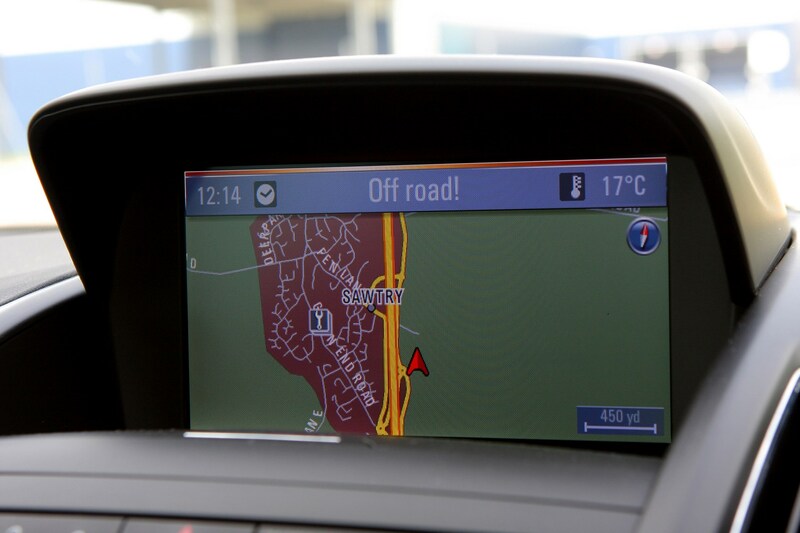 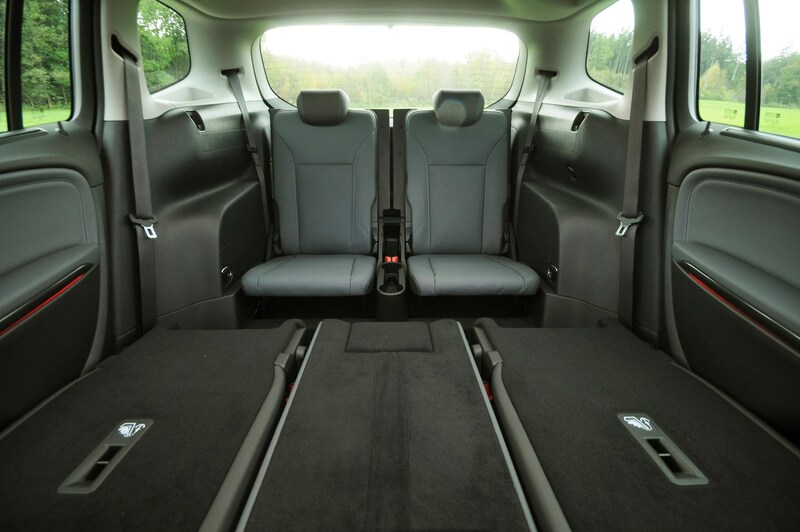 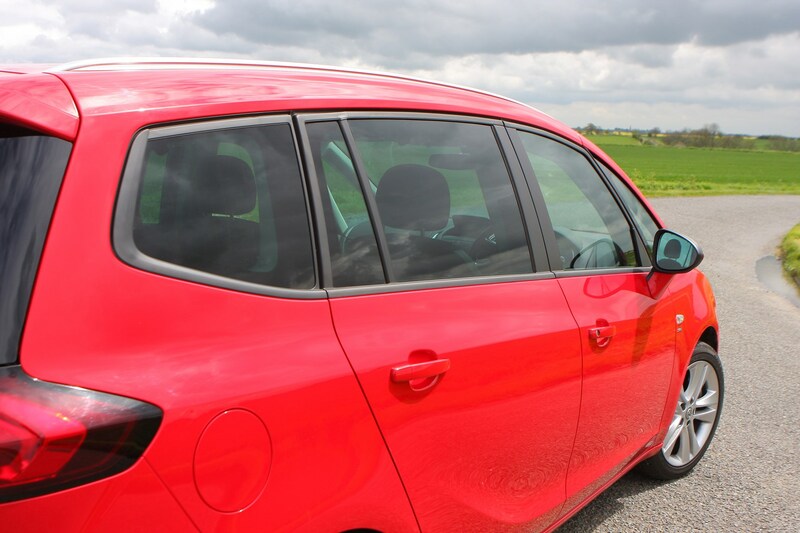 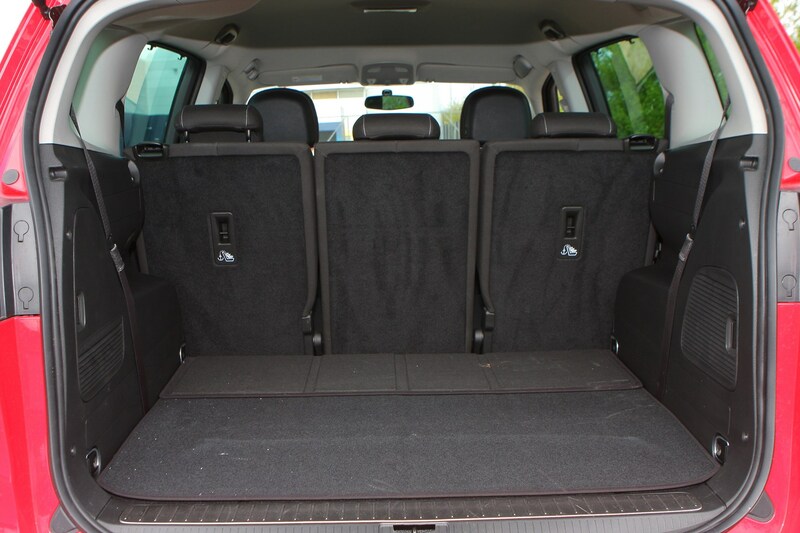 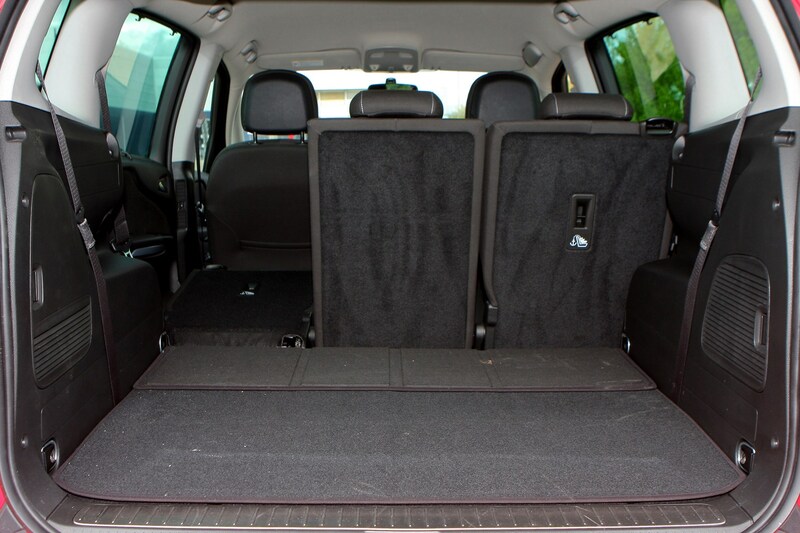 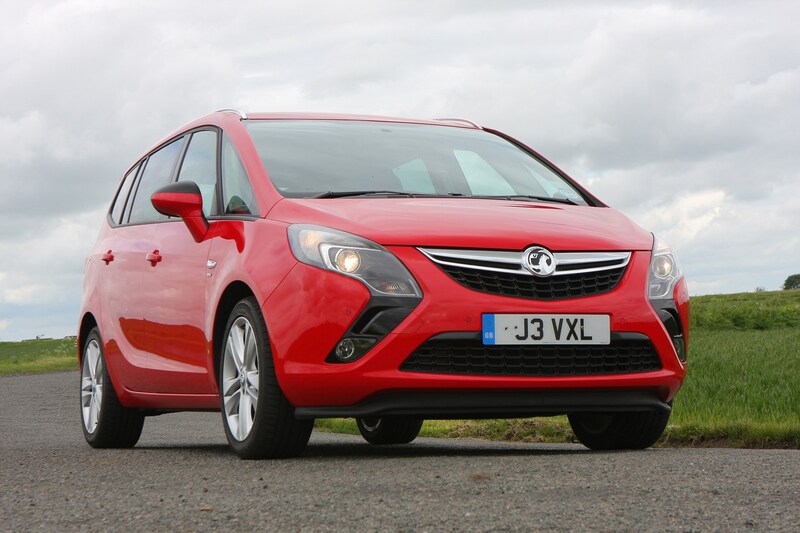 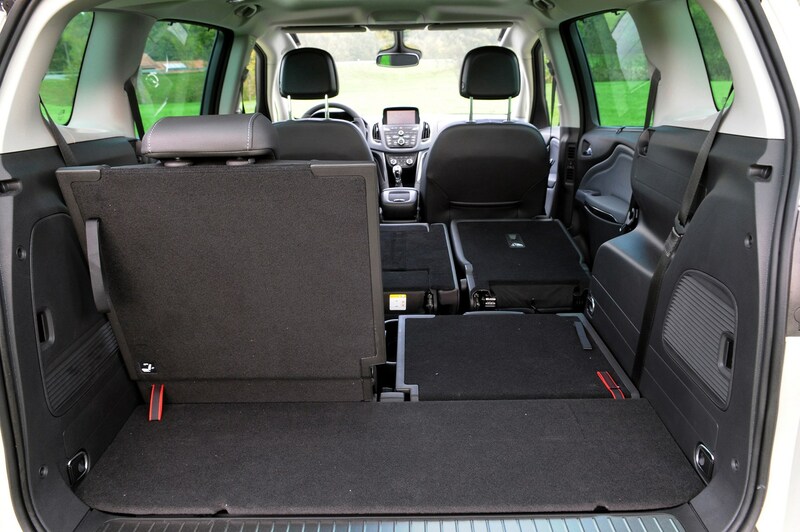 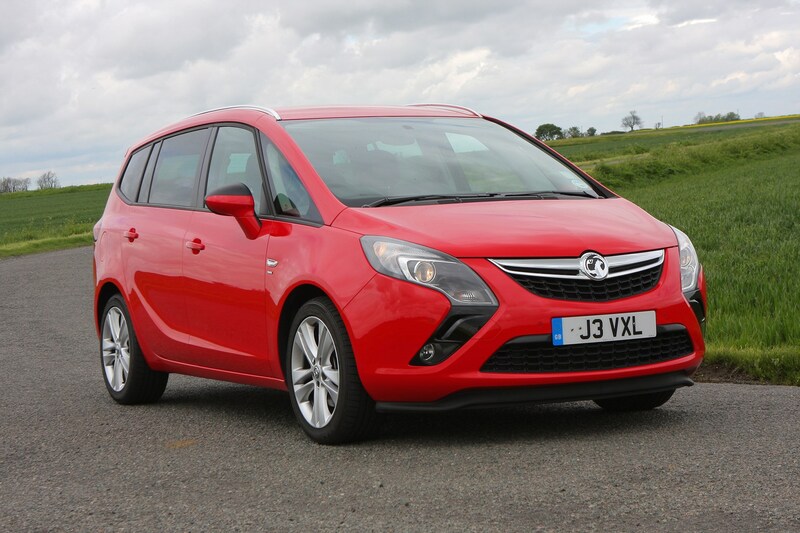 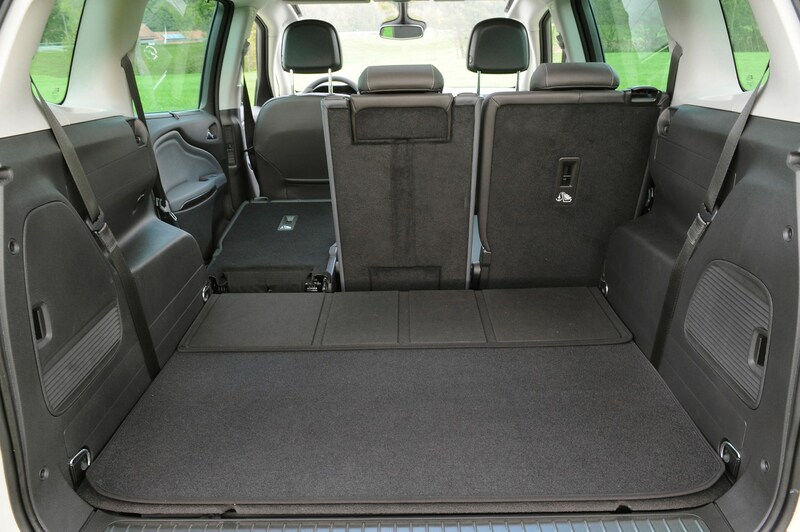 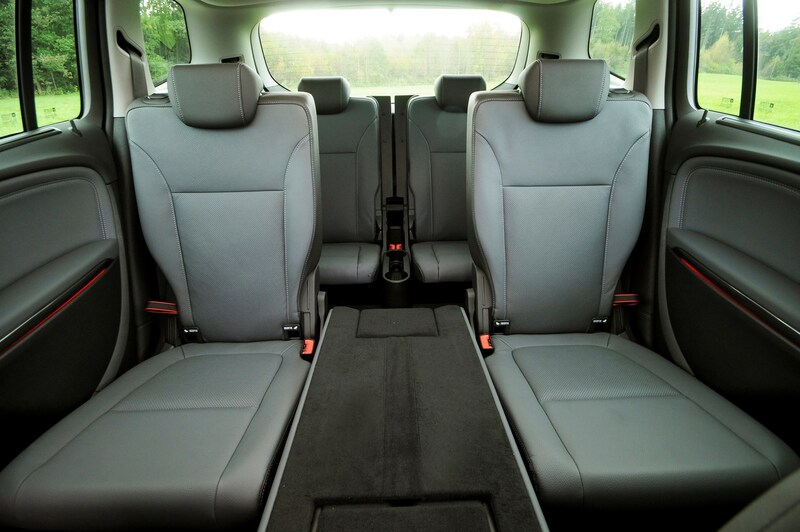 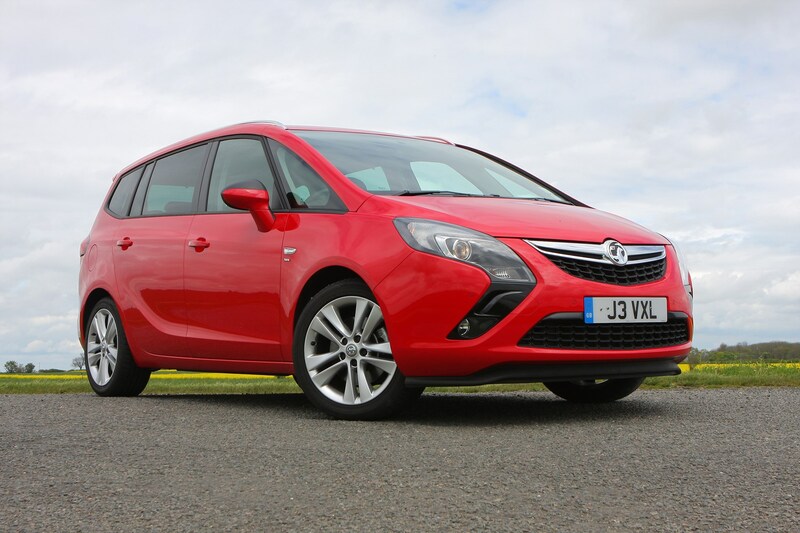 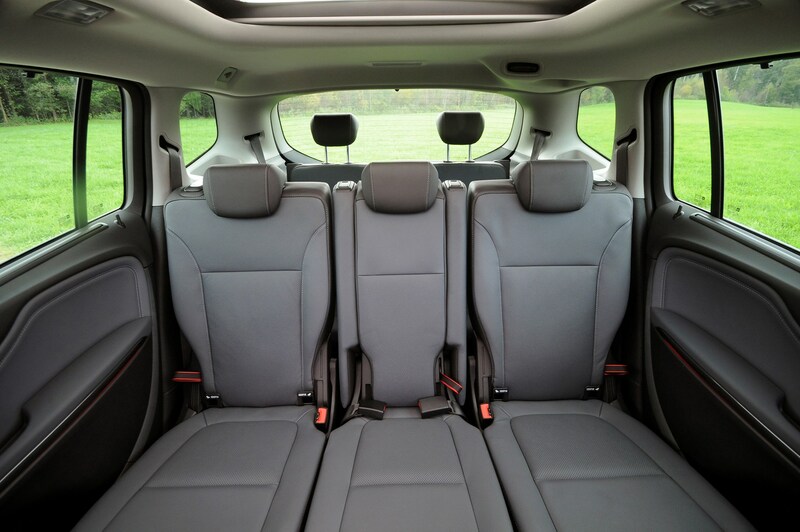 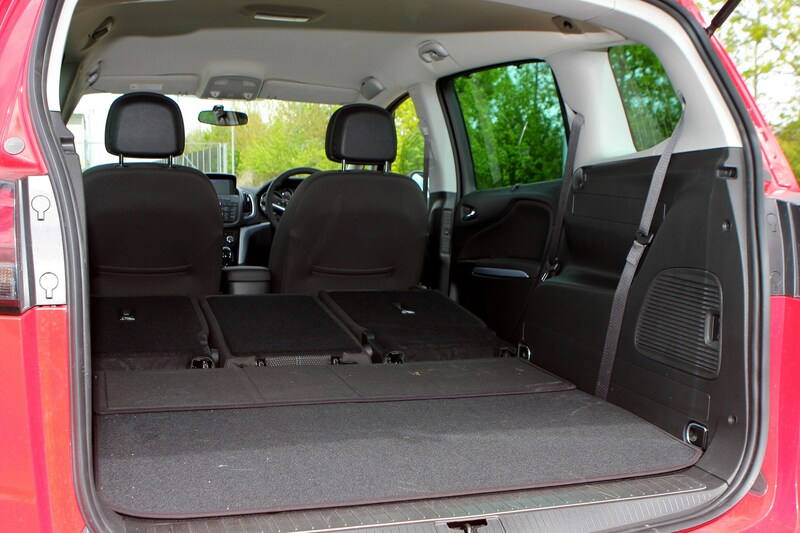 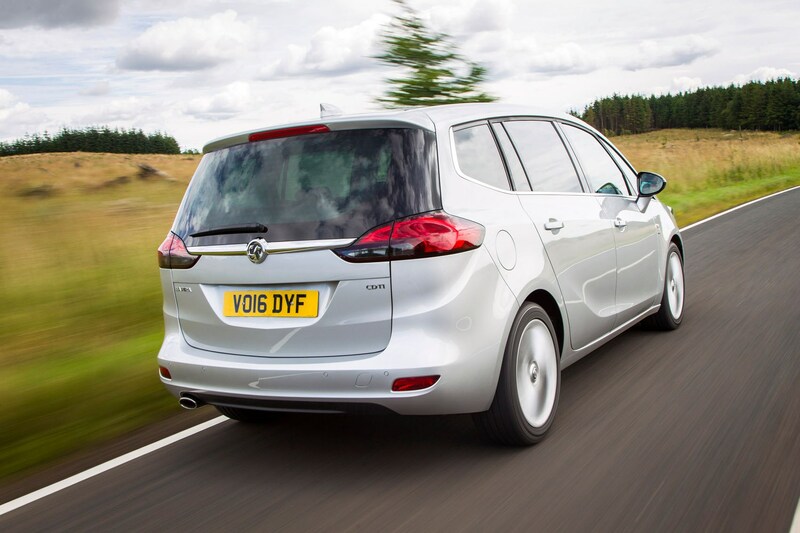 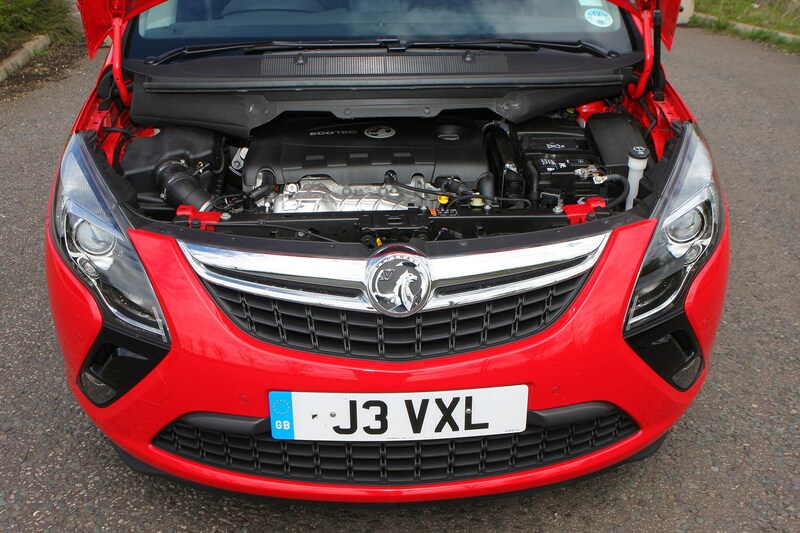 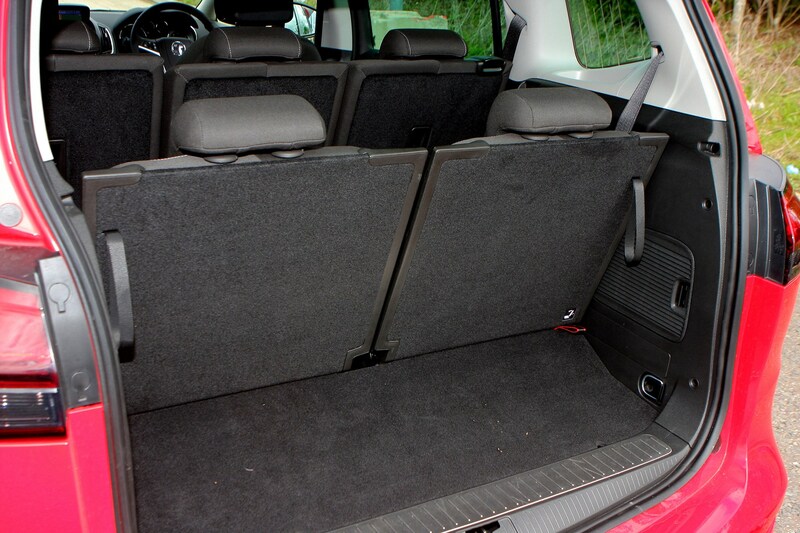 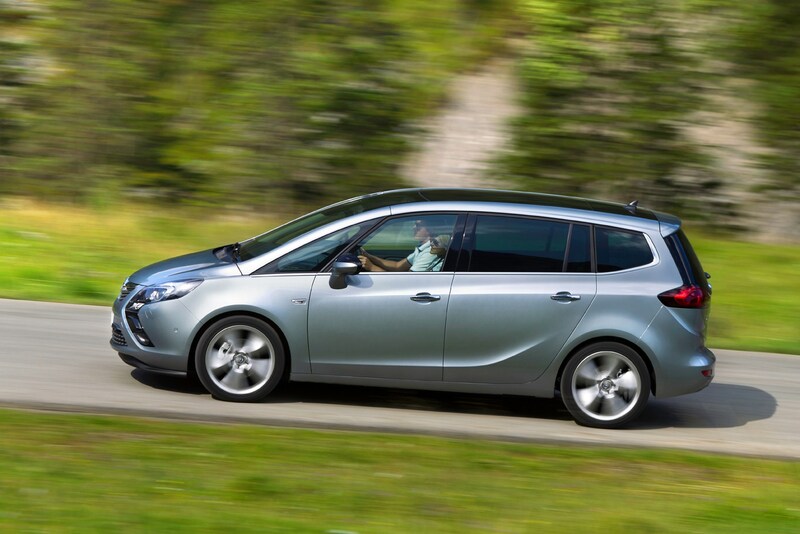 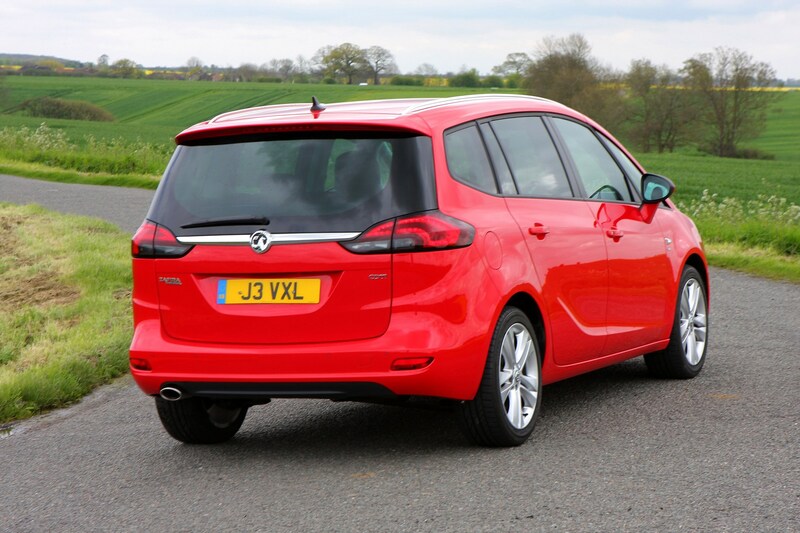 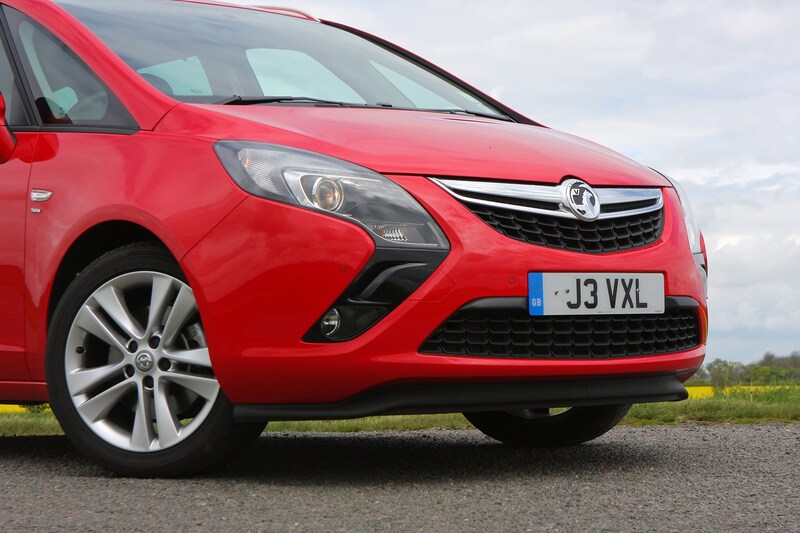 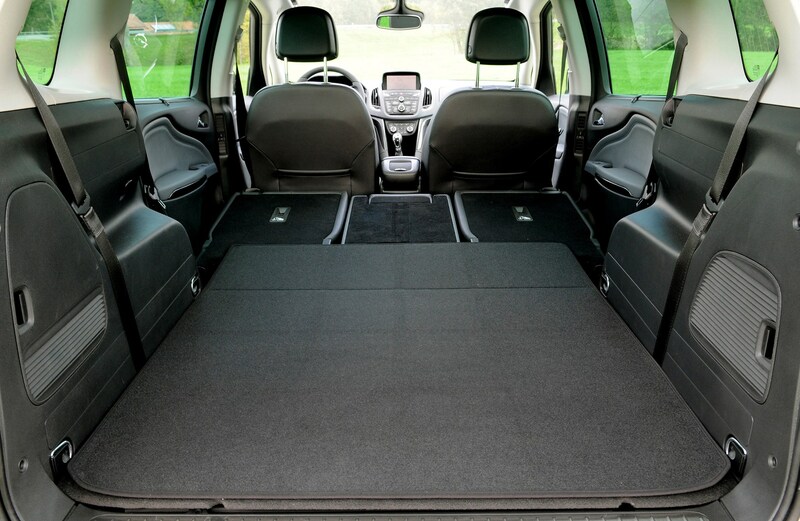 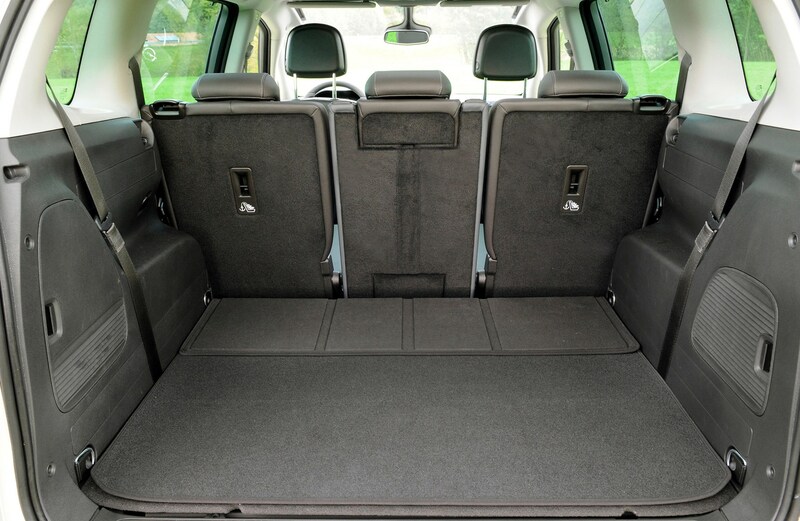 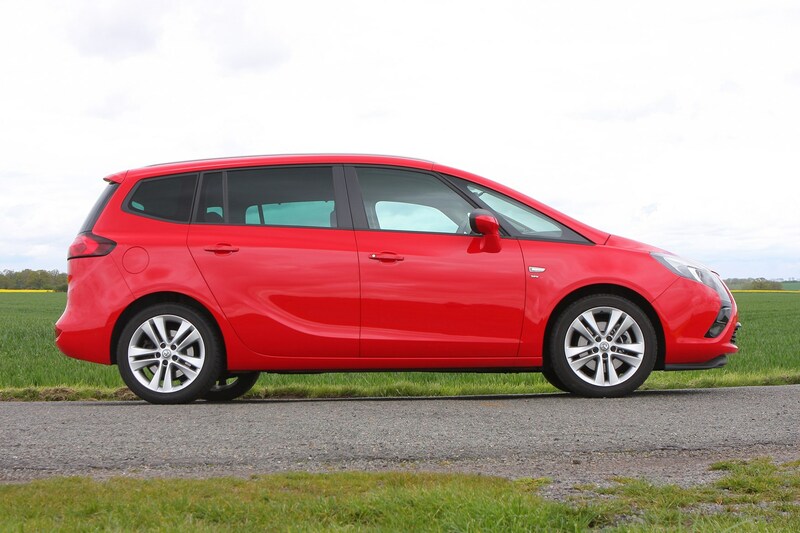 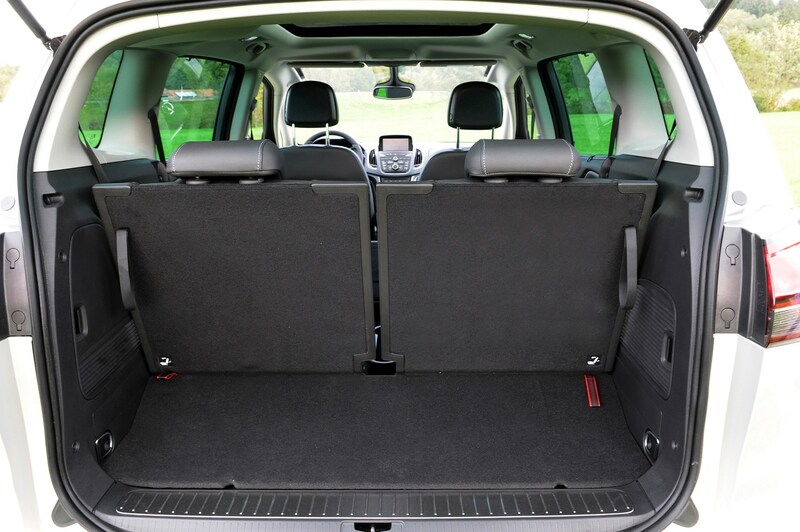 Read on for our full Vauxhall Zafira Tourer review to find out.